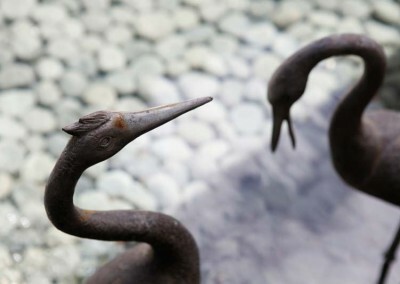 Innovative solutions in landscape and garden design. 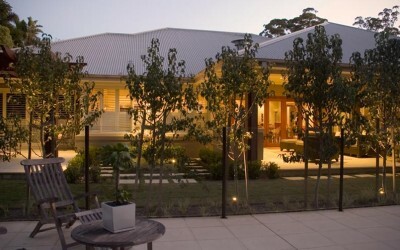 Get Smart Landscaping takes care of it all. 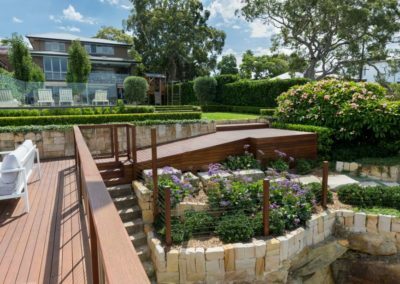 Get Smart Landscaping is a leading landscape and garden design company, providing a range of services to Sydney for more than 26 years. With a dedicated team we work closely with you from the very beginning. 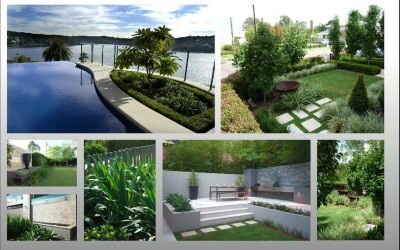 We provide a range of landscape architect services from concept design to creative garden solutions. 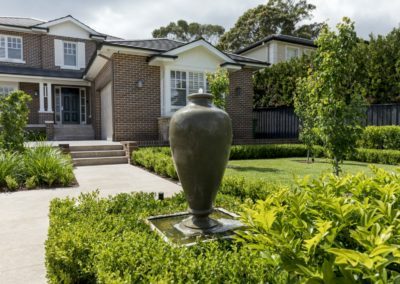 From site planning including DA applications and any necessary approvals, managing the certification process, to organising tradespeople we take care of everything. Our project management team oversee the design and implementation to ensure we are on task and within time. 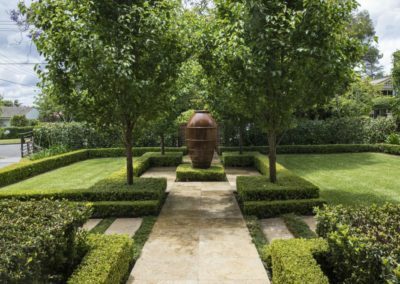 Unique and engaging garden design, advice on plant selection, garden features, planting and maintenance. 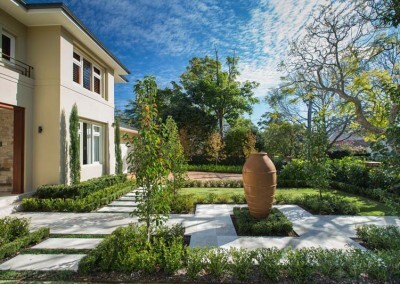 Our construction teams and large range of machinery, ensure we are ready to meet any landscaping requirements on site. 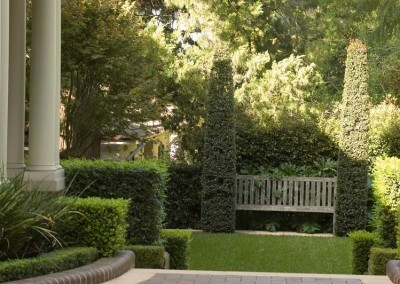 Our garden maintenance service is tailored to deliver the highest standard of care and development of your garden. 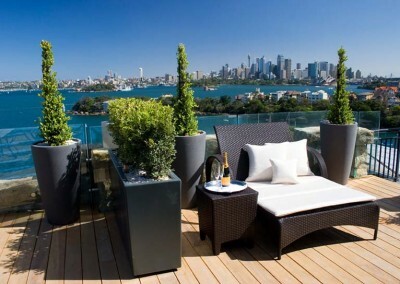 Servicing North Shore, Sydney and beyond. 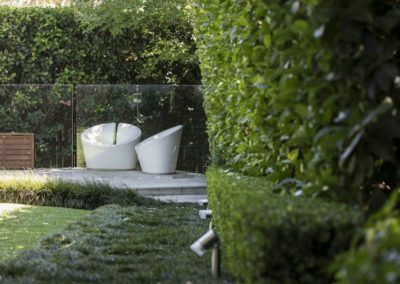 Our primary aim is to provide garden design and landscape architecture that compliments both the innate style of the client and the building around which it sits. Let’s discuss your next landscaping project. Oh, you need more convincing. 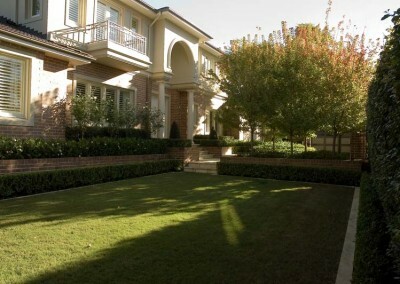 Marty Roberts has over 20 years experience in the landscaping industry. Rob has over 27 years experience in the Horticultural & Landscaping industry. 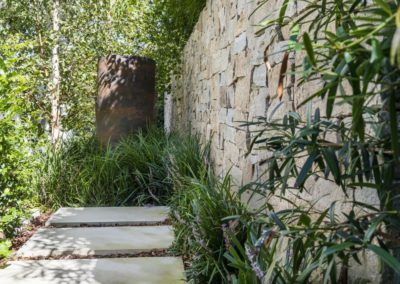 So you’re ready to create your dream garden?